The distribution and sale of phytosanitary products is the heart of CBH and was our main business area for many years. CBH makes available to olive farmers a wide range of phytosanitary and nutritional products from leading companies in the industry, such as BASF, , IQV, ADAMA, COMPO, and ATENS. The effective management and application of these products is always supported by one of the most accredited technical teams on the market, made up of agronomic university graduates who have extensive experience, and who advise olive farmers on active ingredients and authorized doses for cultivation in each of the phenological stages. The Integrated System of Management for phytosanitary containers (SIGFITO) is a network of collection centers, known as “Grouping Centers”, in which the consumer can take their containers to give them the correct environmental treatment, with the objective to help preserve the environment and favor the sustainable development of our agriculture. Dedicated to the provision of all kinds of agricultural services. 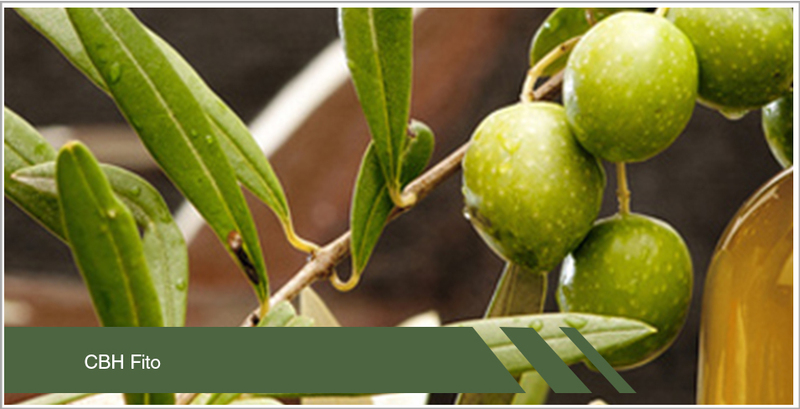 Our main activity is the design and execution of intensive olive grove plantations and High density olive plantations. Without a doubt, we are one of the leading companies in olive plantations, with more than 30,000 hectares planted in recent years between Spain, Portugal and Morocco.